Transform plain and simple chords into amazing new phrases instantly. The ChordPotion MIDI effect plug-in (VST + AU) is your quickest way to create powerful and impressive harmonic phrases within seconds. Improve your songs and arrangements with authentic and professional patterns that react to your chords. You can mix and combine different playing styles with each other to create your own unique recipes. Songwriting magic at your fingertips! 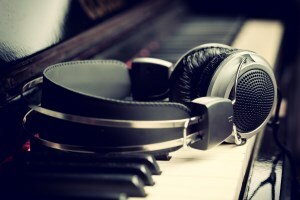 Do you already have some nice chords for your song? Great! Because this is all you need to create impressive, captivating melodies and phrases from here. Imagine you got all the playing skills and years of training to improvise on any chord you hear. Imagine you know several genres inside out, are able to switch freely between different playing styles, and never get stuck by writer's block. This is what working with ChordPotion feels like. You simply throw your chords at ChordPotion and use the intuitive interface to combine different playing styles with each other. ChordPotion will generate new melodic phrases for you and play them on your favourite synths. You can also export the generated notes as standard MIDI files and edit them later on. Load ChordPotion into your DAW. 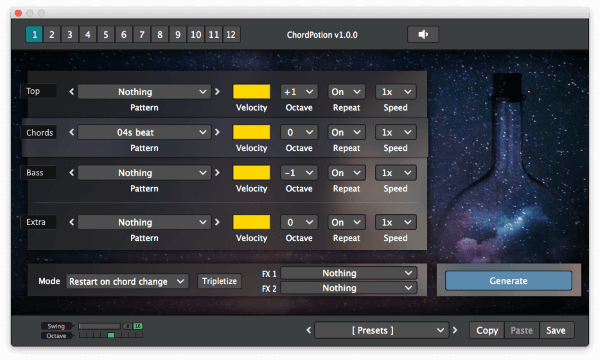 ChordPotion operates as a MIDI VST or AU plug-in. It is compatible with Ableton Live, Bitwig, Cubase, Logic Pro X, and many others. Connect ChordPotion to your favourite synths. You can also use the built-in piano sound module to preview the generated phrases. Enter some chords in your DAW. Now open ChordPotion and skip through the dozens of presets to get a feel for the different ways how ChordPotion can assist you. You build your own creations by mixing different rhythmic patterns with each other. Choose separate patterns for bass, mid, and top sections to build complex pieces easily. Press play in your DAW. If you like what you hear, you can export the generated notes as standard MIDI files and edit them later on. Connects to any of your favourite synths. Immediately test out new playing techniques. Discover different styles easily and learn about powerful ways to transform your chords. You can export the generated notes as standard MIDI files. Dozens of presets to get you started quickly. Switch between 12 different pages to experiment with your creations. Two different swing modes and a "tripletize" function make everything "more human" if needed. Check out the demo to test everything yourself. Turn your plain and simple chords into impressive phrases quickly. Hundreds of patterns and presets included. Connect it to any of your favourite synths or use the built-in piano module. 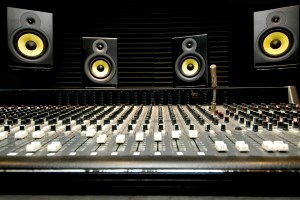 VST instrument format: Compatible with many DAWs (Ableton Live, Bitwig, Cubase, FL Studio,...). Test the demo to make sure that ChordPotion is compatible with your system. FeelYourSound uses Share-it / Digital River for sales. They offer many secure methods of payment including credit cards and PayPal. You will receive a serial via email with which you can unlock the demo once your offer is processed. Please note that there is no physical delivery.